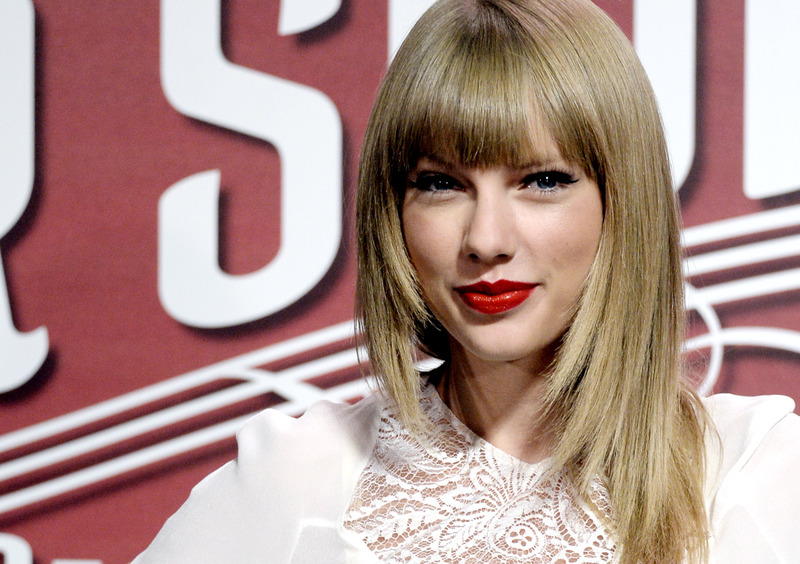 By now, I'm sure you've heard that Taylor Swift's new song, "Out of the Woods," was released on Monday night. By now, I'm sure you've also heard that the track breaks new sonic ground for the 24-year-old "Shake It Off" singer and is, in a word, amazing — but did you know that the song is so good that it's actually causing some fans to lose their damn minds? It's true. "Out of the Woods"–induced mania is very real, and the symptoms include excessive stanning for Swift's new album, 1989; typing in all caps; and honestly believing things that obviously cannot be true. What can I say? Music is a powerful thing. Less than an hour after "Out of the Woods" premiered, some of Swift's fans began claiming on Twitter that the song had already sold 500,000 copies. Uh, OK. Then, some fans started saying that Swift had become the first and only artist to ever have a song "sell out" on iTunes. Wait... what? In a matter of minutes, Photoshopped images of 1989's album page on iTunes with the words "SOLD OUT" printed next to "Out of the Woods" began to spread like wildfire. Now, I promise that I'm not making fun of anybody here. "Out of the Woods" is just so incredible that some people legitimately weren't/aren't able to think clearly — and I totally get that. It happens to the best of us! So, did "Out of the Woods" really sell 500,000 copies in under an hour? Finally, some voices of reason!